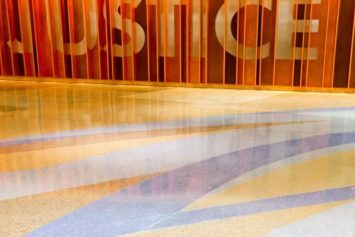 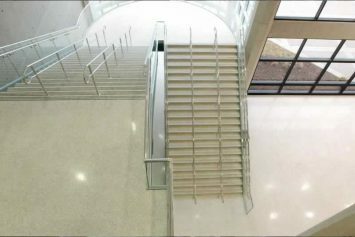 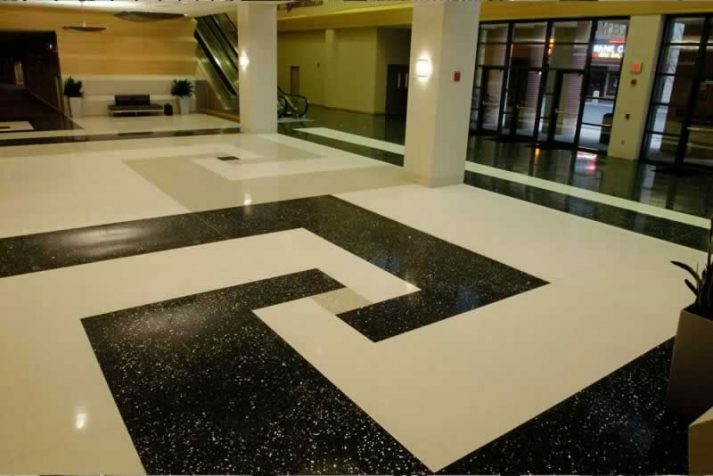 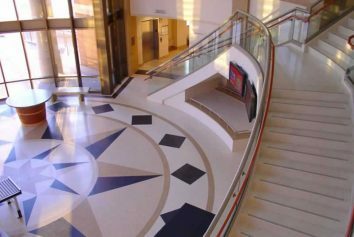 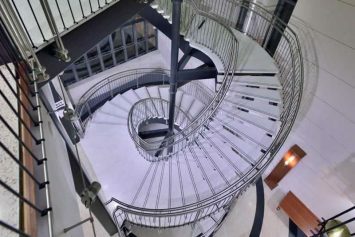 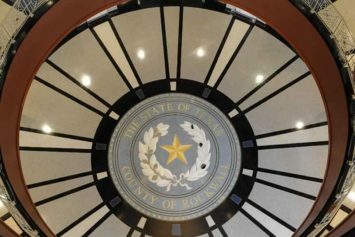 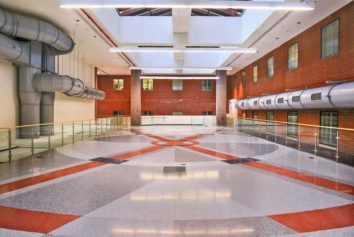 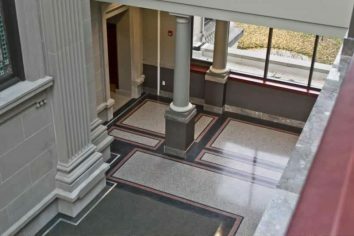 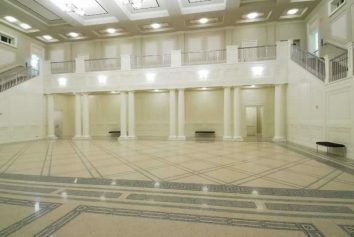 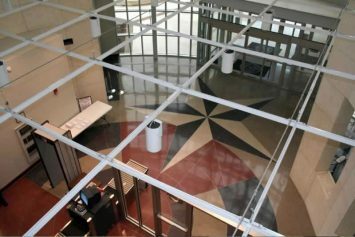 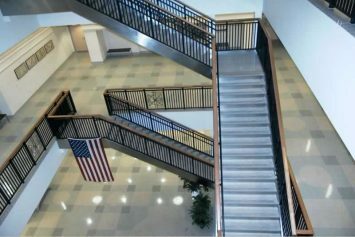 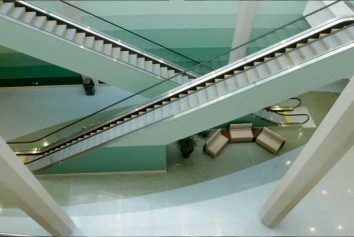 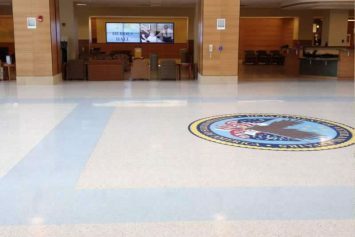 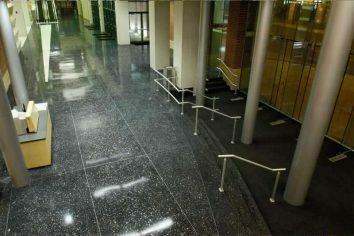 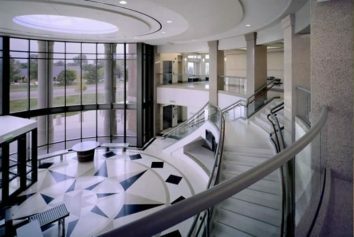 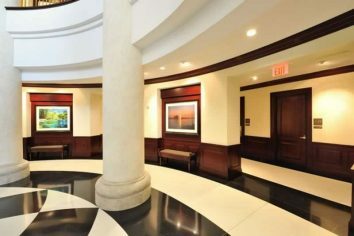 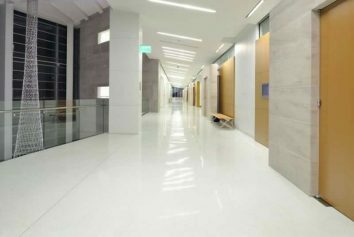 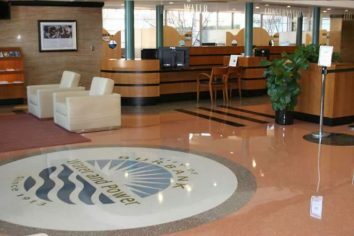 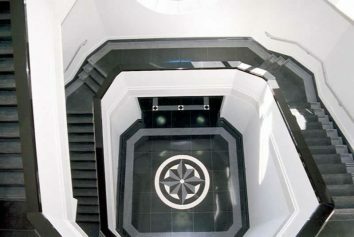 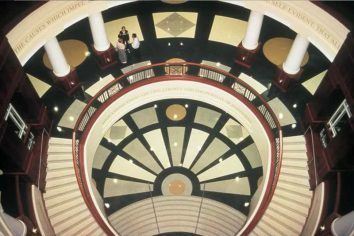 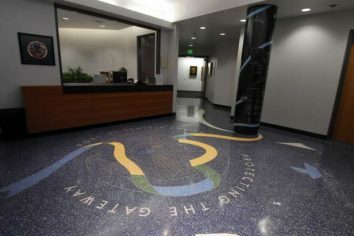 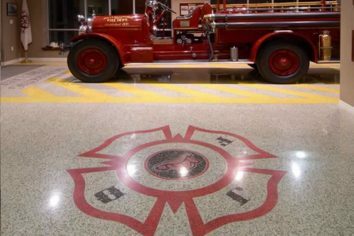 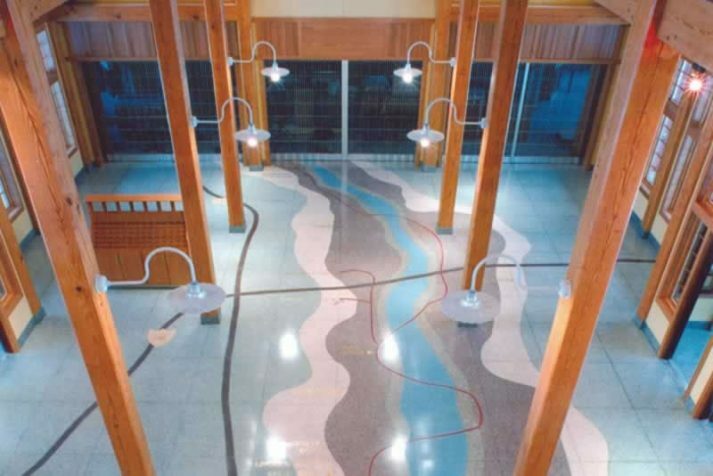 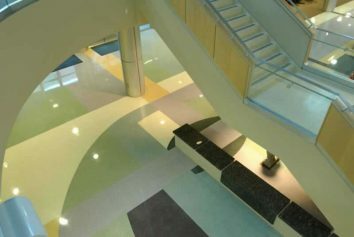 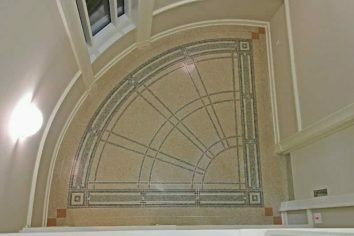 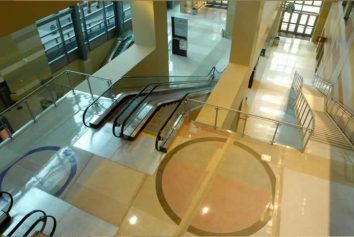 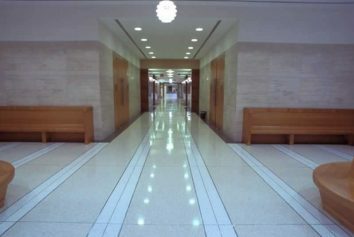 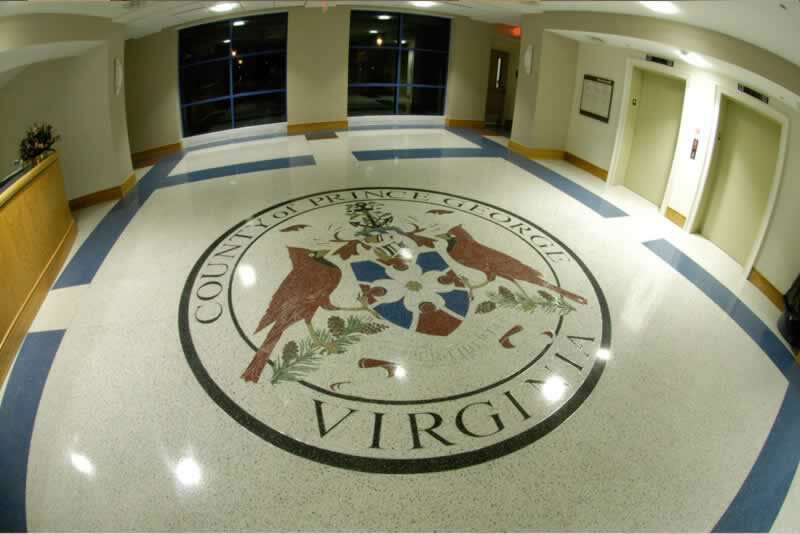 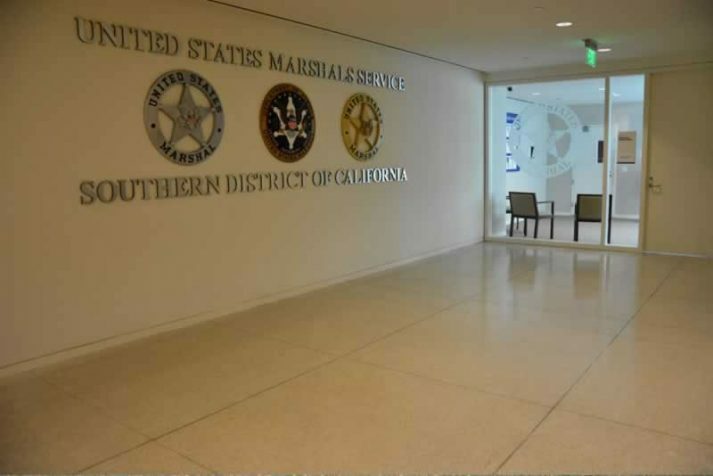 For government buildings designed to last for generations, terrazzo is one of the few flooring finishes that go the distance for the life of a building. 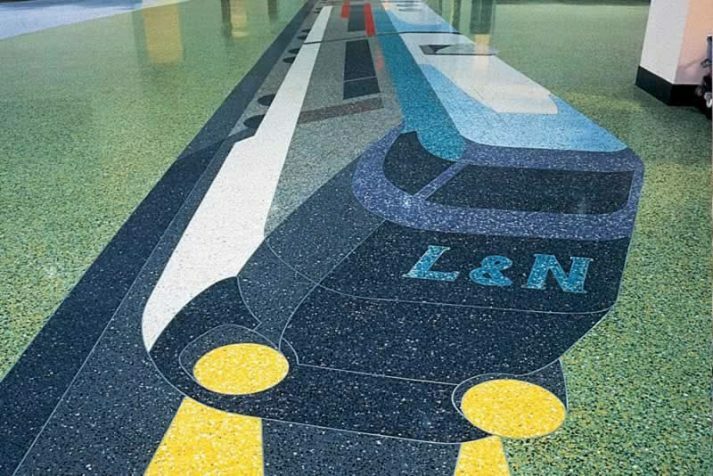 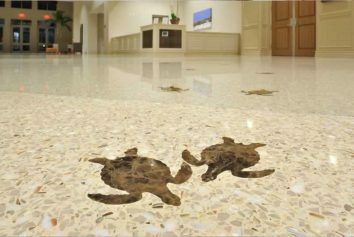 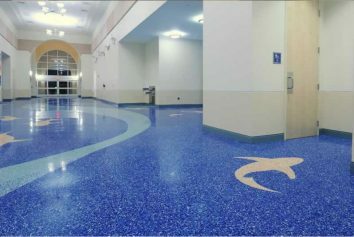 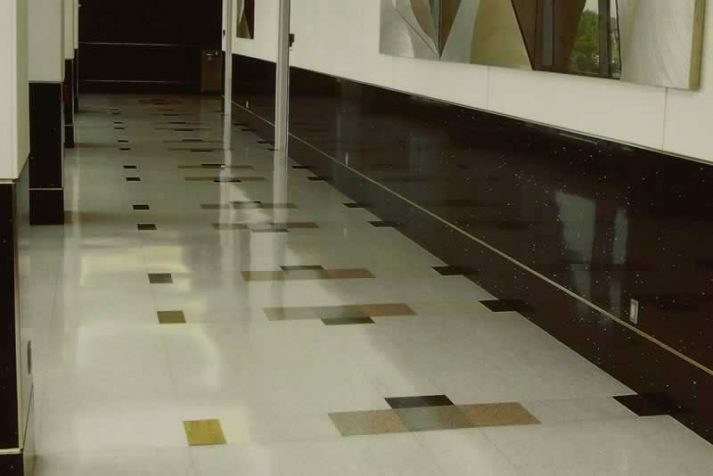 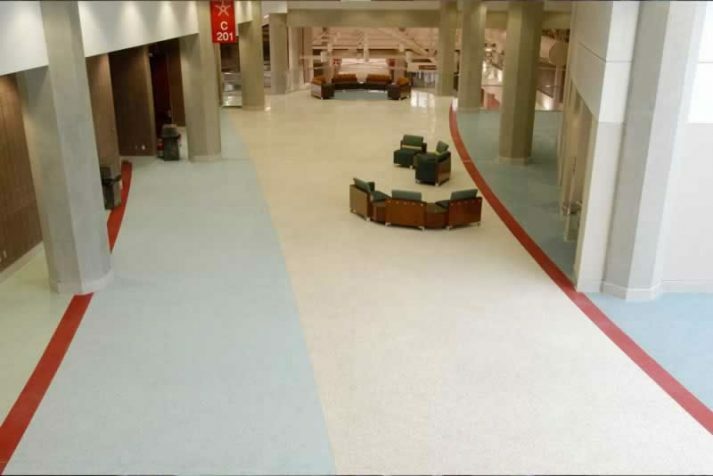 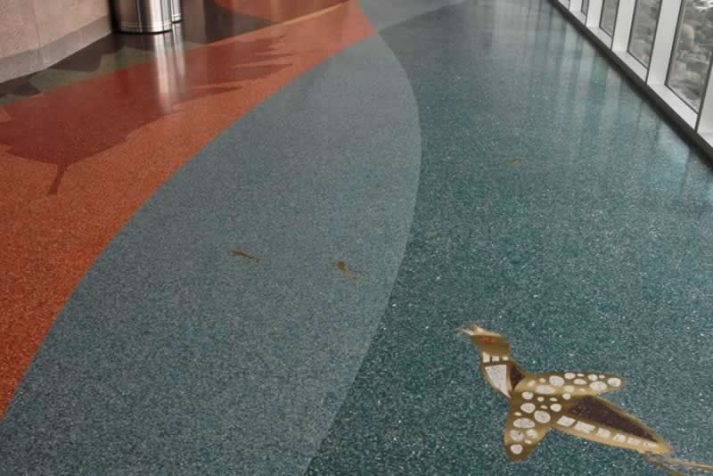 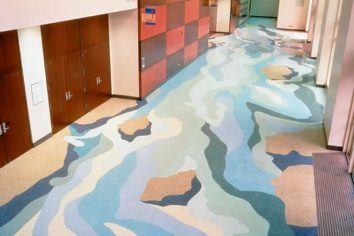 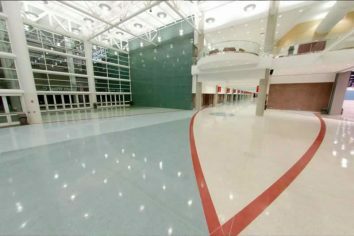 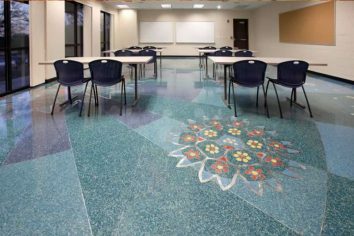 Terrazzo has the lowest life-cycle cost of any flooring finish, providing years of uninterrupted service while slashing repair and replacement costs. 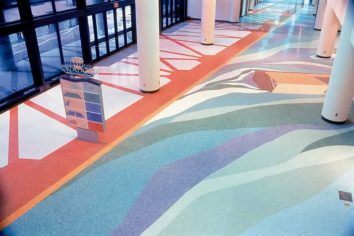 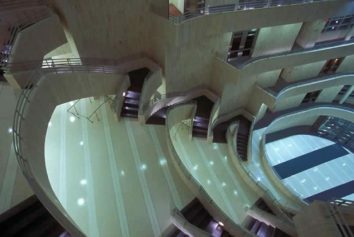 As sustainability becomes increasingly important to public works projects, terrazzo can play a key role in creating environmentally responsible buildings. 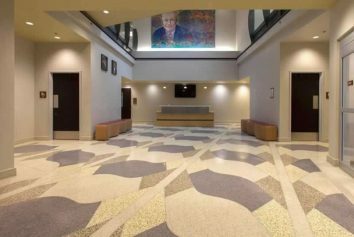 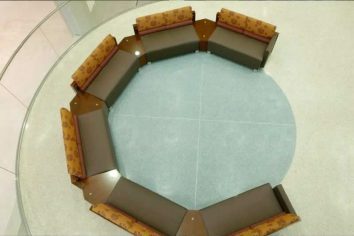 One of the original recycled construction options, terrazzo earns LEED Certification points for its permanence, use of recycled aggregates and divider strips and zero-VOC materials.